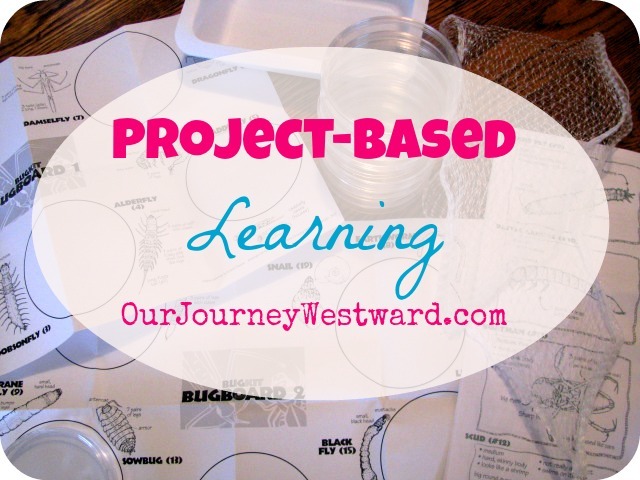 Just what is project-based learning? 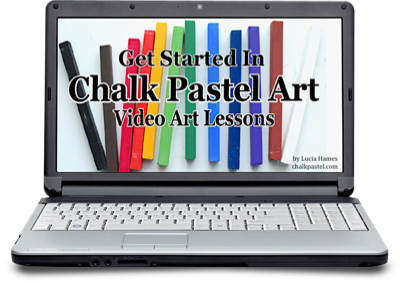 Quite simply, it’s a learning method in which your children dive into a subject and complete a project to show what they know. Projects can really be anything! 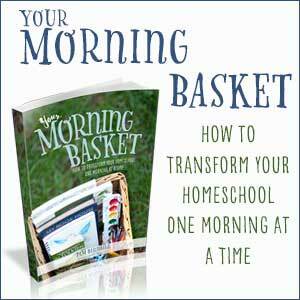 Why add projects to your homeschool? They require creative and critical thinking. They require writing and research. They allow for meaningful, hands-on experiences. They allow for varied learning styles to be met. They encourage real learning about a subject that isn’t simply memorized for a test and then forgotten. 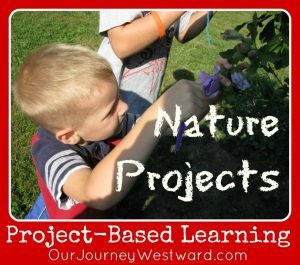 I feel like projects have helped my children understand and retain information greatly – as compared to simply learning about a topic and regurgitating the info back to me on a test. Why? 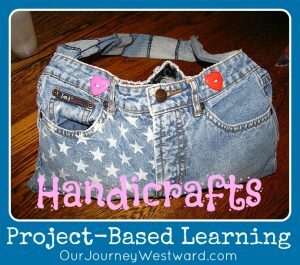 Because they become part of the learning through their projects! 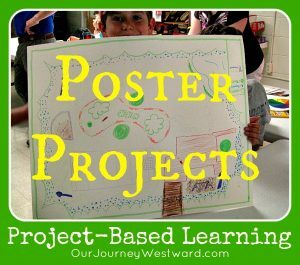 In order to complete the project, they have to “know their stuff” about the topic AND put it together in an organized, thoughtful, expressive way. 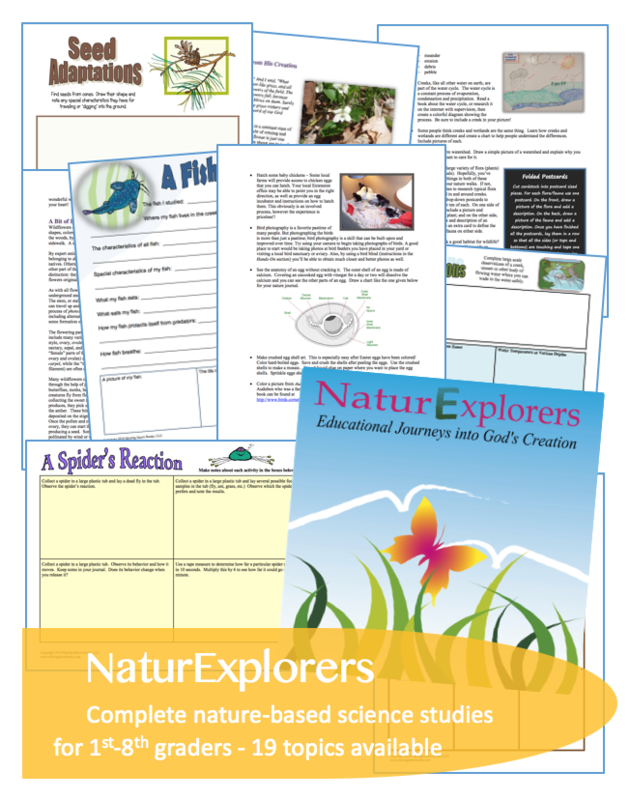 Besides this, we expect our children to present their projects – to further embed the learning and to become comfortable with verbalizing themselves. Believe me, just because they can put together a super project, doesn’t mean they can automatically speak about it. This is a separate skill to be learned, but just as important. 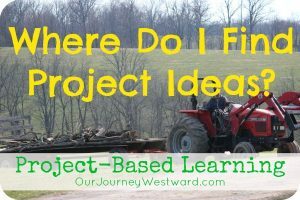 How do I add projects to our learning? 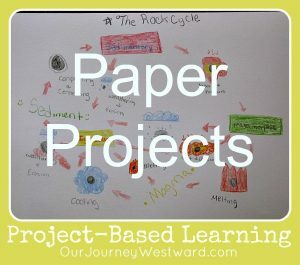 By the time my children are seven, they’re introduced to the world of projects. I always complete the first projects alongside them. Once I see they’re capable of completing a thorough project without my help, I’ll be available as a resource for questions or ideas. By the time they’re in 5th grade (hopefully earlier), they’re expected to complete projects on their own with very little direction from me. 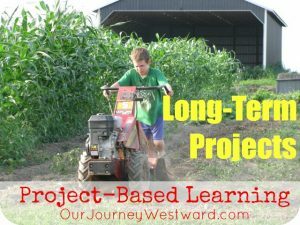 If you’re starting projects when your children are older, I suggest still working along side them at first and giving very clear expectations for final outcomes until they are able to complete a thorough project on their own. When I say give very clear expectations, this is a little misleading. I typically give my children expectations that are open-ended. In other words, “I expect your diorama to show at least five important aspects of Native American life. I also expect that all surfaces with be covered and several 3-D models will be present.” This gives them a direction without me telling them exactly what to include and how to include it. 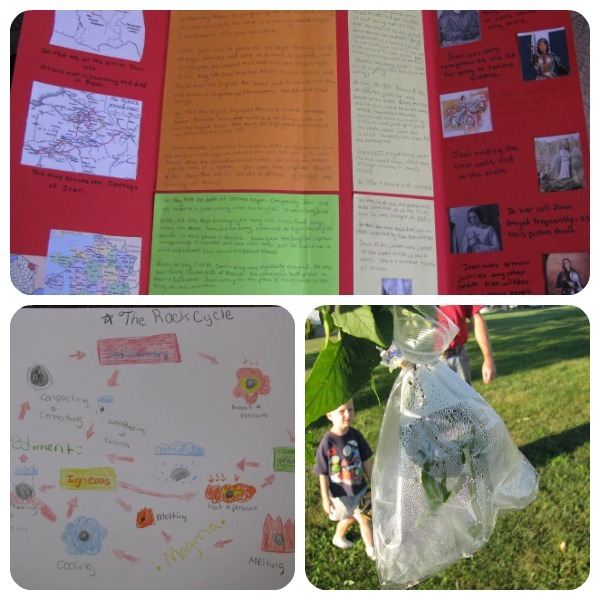 Most of the time, projects are interjected into our unit studies. A typical unit plan might be to learn about a topic together over the course of a week or more (depending on the subject.) At the end of the unit, I decide how many projects that unit warrants. 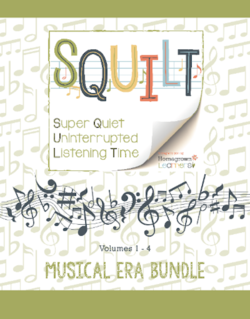 For instance, if the unit was really long, I’ll expect five or more projects to be completed. If the unit was really short, one might be enough. They have a length of time to complete the projects, we set a date for presentations and the presentations become the finale of the unit. 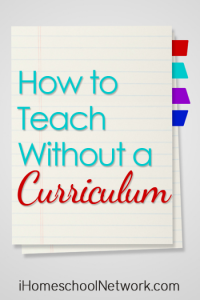 In this list, all will require some reading, research and writing, but can you see how they allow for a variety of learning styles – writing, speaking, organizing, crafting, acting, etc? We have also completed language arts projects such as bound poetry books and math projects such as grocery story price comparison charts. 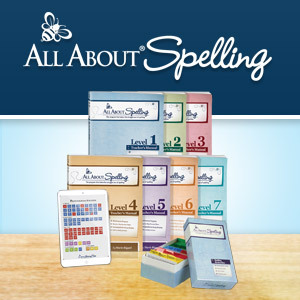 Remember that most any project is going to involve reading, research and writing – so language arts is always included! If I’ve noticed that one of my children really needs to improve a certain part of their projects, I will simply include that more specifically in my instructions to them next time around. For example, one of my children was not very thorough in his/her research and writing during our past unit. When the next project time rolls around, I’ll be sure he/she chooses a project with plenty of writing and make it very clear how much of each I expect. You see, project time allows for choices, but mom’s still the boss! 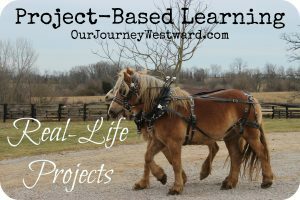 Don’t miss this 10-part series of practical ideas for incorporating project-based learning into your homeschool! 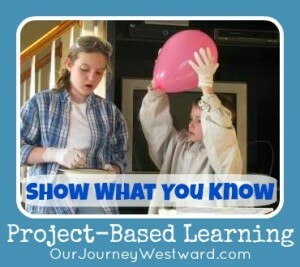 Tell me about your PBL successes! Thank you so much for these great ideas! A project my 12 yr. old daughter really enjoys is to research a topic in-depth, write up a lesson plan, and teach it to her siblings. Thank you So much for these posts. I was not satisfied with any of the US History Curriculum and really wanted to focus on reading and doing projects. I have just recently completed my outline through 1607, and was working on finding projects. These posts are a big encouragement to me and I know that I am going in the right direction. Oh, I’m so glad! Enjoy your studies! I just came upon your site and I’m enjoying looking around! 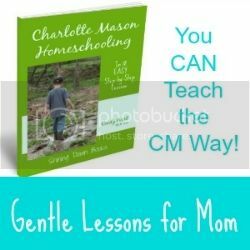 I started homeschooling a little over a year ago , and I am still learning. This week, I did my first ‘project’ assignment. I really think this is a great idea and i’m going to be doing it. I’ve been putting together unit studies on my own sometimes, or finding others who’ve done one and used theirs, and I’ve done a few lapbooks. We’re still trying to figure out what works and what motivates. 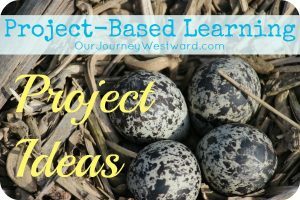 But I love this Project-based learning idea, and I think I will do this, because we just started using a science curriculum/book, and it’s not very hands-on, so I like the idea of adding a project for each unit. I left it up to my kids what they wanted to do, and they both wanted to do a Minecraft project. One is making a ‘museum’ about animals of different kinds roaming around, and putting up signs with facts on them, and the other is going to make a statue of each animal big enough that you can enter the animal and find facts inside the animal. Oh, I do hope the projects went well! We still bebop from one type of learning to another. I like to keep the kids on their toes! Thank you for your kind words, Danika! 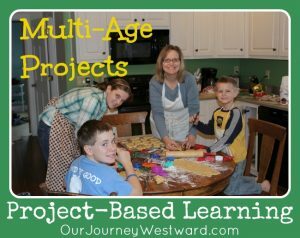 Project time can easily fade away unless it’s part of the lesson time. When we’re working on projects, my children have dedicated time set aside during the regular “school day” to do research and complete the projects. That usually means that some of the regular subjects take a back seat for a few days. It doesn’t bother me to leave out language arts lessons (for example) on those days because the very essence of the research, writing, etc. 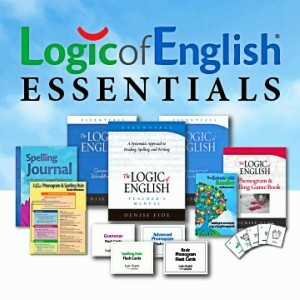 that’s involved in the projects requires a lot of real life language arts. Hope that helps!